We will accept donations of toiletries which we'll donate to Biscuits with Boots, a nonprofit organization based in D.C. that seeks to assist in providing basic needs to ensure that homeless individuals have a sense of pride and dignity. Biscuits with Boots arranges care packages that include the following items: soap, deodorant, washcloths, toothbrush, toothpaste, shaving cream, sanitary napkins/ tampons, baby wipes, razors, combs and brushes, and non-perishable snacks and water. We look forward to seeing you October 7th! 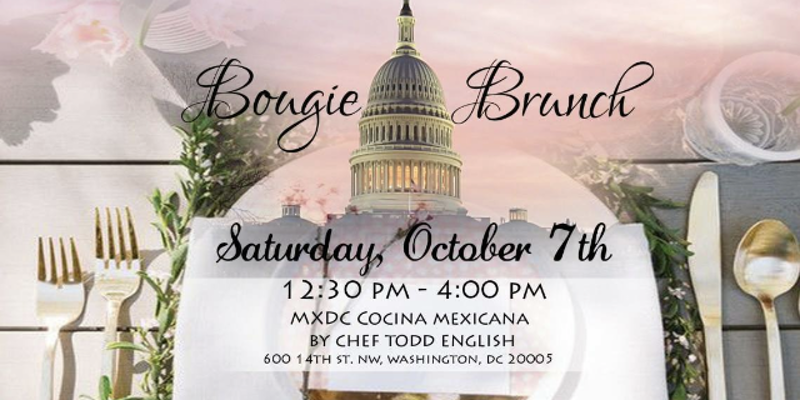 Follow us on Instagram (@_thebougiebrunch_) and Facebook for updates.